A Breath of Fresh Air: Devon childhood. . . . . . . . . . . . In the village is the 'local'. 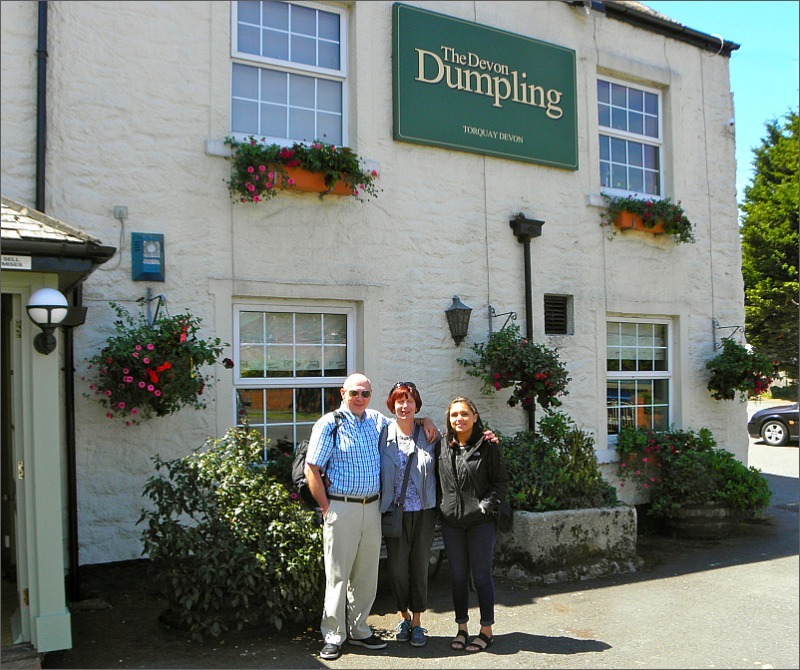 The Devon Dumpling pub. back then, this former farmhouse played a big part. to move on with the times and the 'buxom wench' has been put in storage! 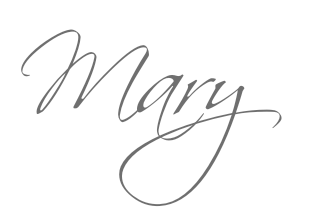 Such a special homecoming for you dear Mary - sharing past times with your two dearest ones. Wonderful for Jasmin to hear all about your childhood, visit the places and share the memories with you. I hope I can do the same with 'my three french girls' one day! 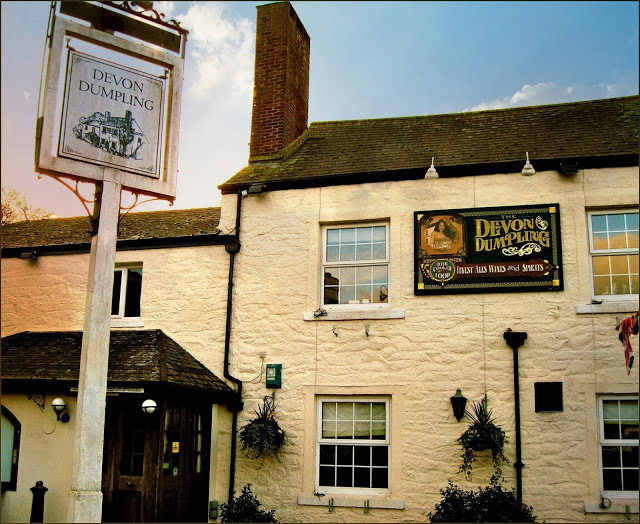 You are a great ambassador for Devon! Arrived home yesterday afternoon after the 30 hour long haul back - body in dire need of pampering - skin hydration a top priority after the flights and the European heatwave during our stay!!! It looks like a fairy tale village! I did gymnastics on a similar type railing growing up! I'll echo Penny in saying it does look like a fairytale village. 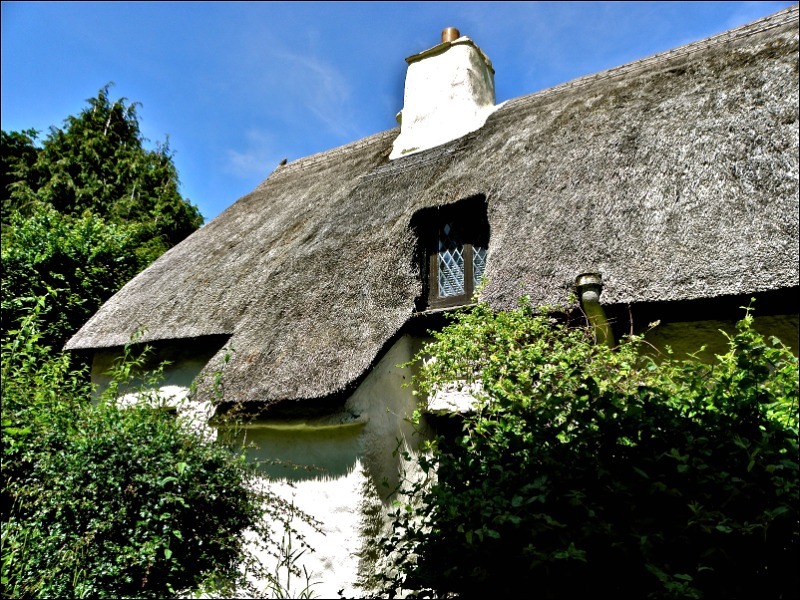 Is the thatched house one that you lived in? 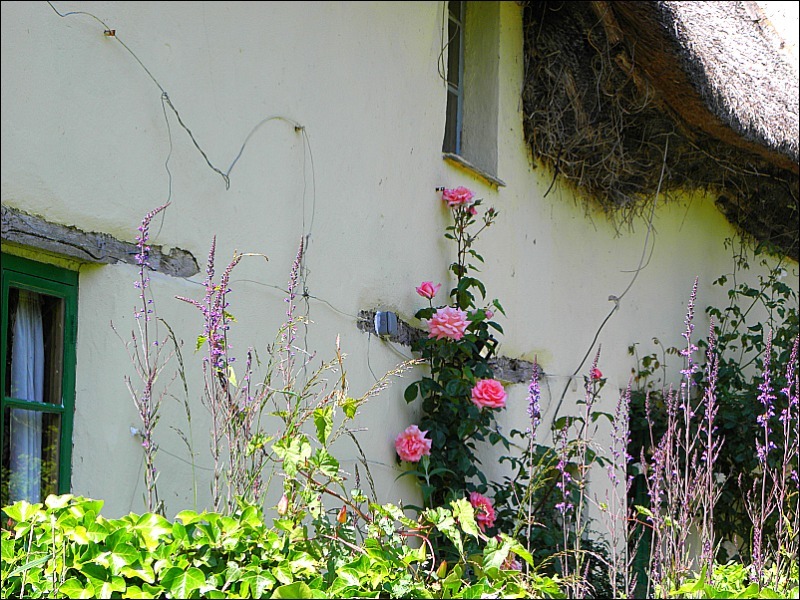 The pink rose climbing the wall is very pretty. How wonderful for you to be able to share this time with your granddaughter. 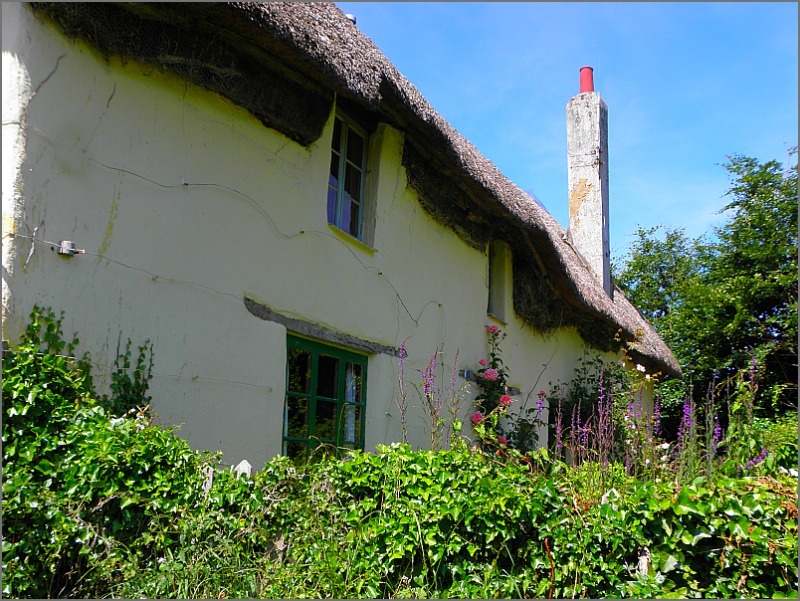 Sadly not Lorrie - we lived in a very ordinary house - but had friends in thatched cottages down the lane whom I loved to visit. They always had spectacular climbing roses and would let us cut bunches to take home! Dear Mary you look so contented, going home is obviously good for the soul. Sharing your childhood memories with Jasmine must have made this trip even more special. Maggie. 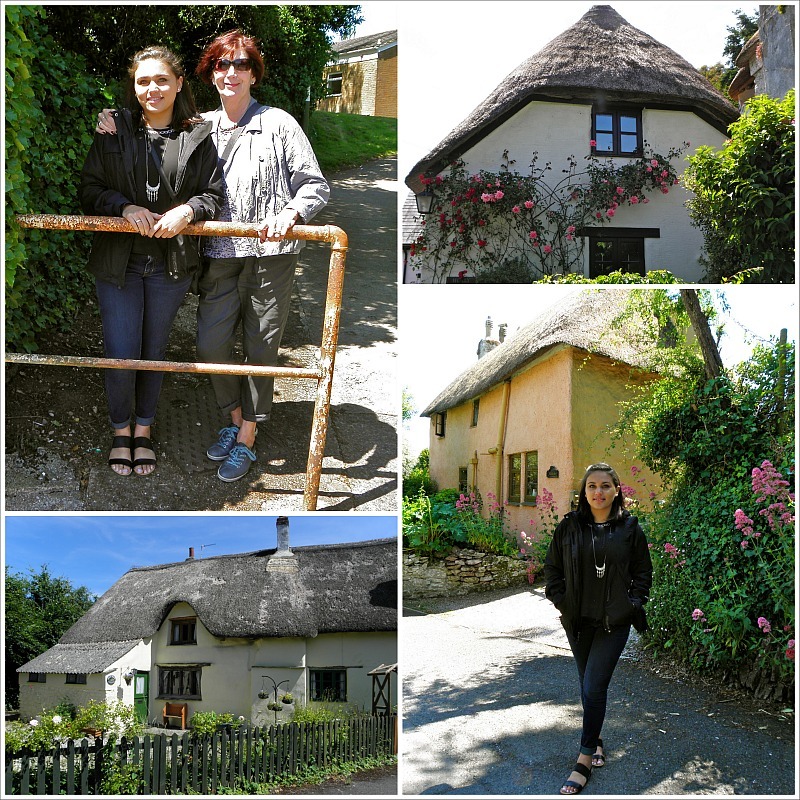 Dear Mary, Have so enjoyed your beautiful photographs from your trip to your home in Devon. 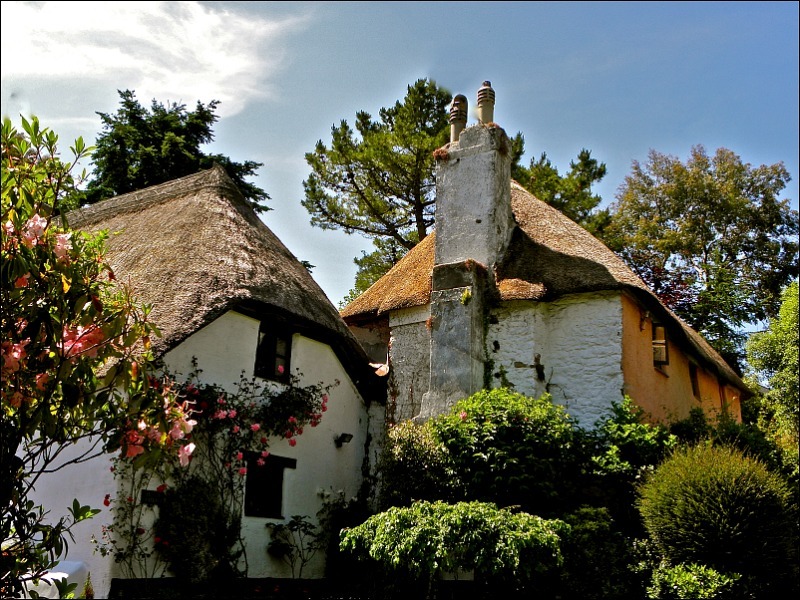 The photo of the two thatched roof buildings is a masterpiece. Thank you for sharing. Mary, my comment seems to have disappeared. So........just stopping by to say that it is fun to see these photos. I know Jasmine will cherish the memories from this trip with you. Oh those houses are just so beautiful. I know I would love Devon, it sure looks so beautiful. This trip must have been a great memory lane for you and unforgettable trip for your granddaughter to see where are you from.